With the strong musical mind of an expert DJ, a lifetime of club adventures and a string of accomplished EPs, Jubilee delivers her debut album, “After Hours”. It’s a record full of meticulously programmed sub­bass, 808 and 909 prowess and masterfully restrained, timeless production techniques. It’s Friday night in South Florida, your windows are rolled down and the humid air breezes through your hair as you ride the highway to the rave. You’re piled six deep in a Honda, the subwoofer is cranked up and the radio is just about drowning your laughter. As the ride goes on, and the frequencies change, the sounds move from old school salsa to soca, dancehall to rap, Miami bass to freestyle. You reach the club, lasers are cutting through the thick air and scented smoke machines mask sweat­stained jncos. The bass courses through you, makes you feel free, you’re living for the late night. This is the feeling central to Jubilee’s debut full length LP for Mixpak, “After Hours.” An exploration of the New York via Florida producer’s musical history and personal journey, it’s an atmospheric ode to her home state, a confidently crafted nightlife narrative unified by weighty low end and expertly wielded drum machine workouts. 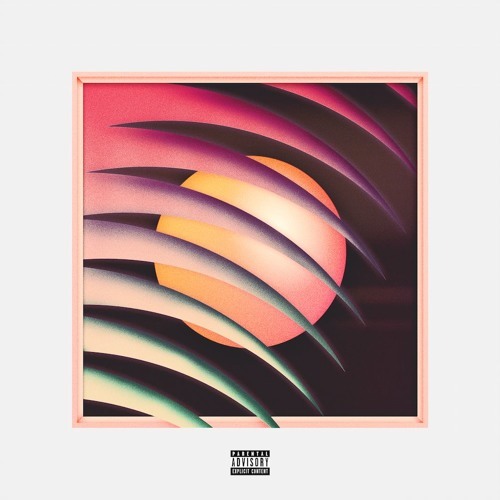 “After Hours” is 808s and spring break, it’s the sweet spot while changing the frequencies on the Florida radio dial, a homage to vibing and partying in the 305.